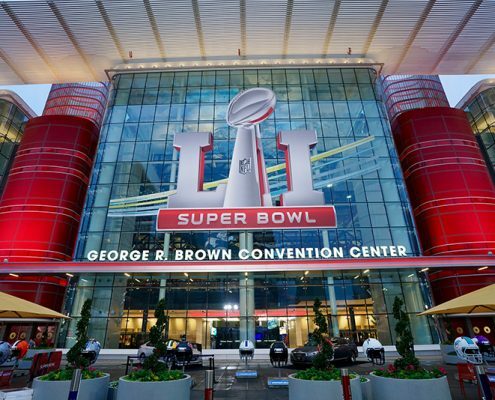 Excitement is just starting to build as eager football fans from all over the country start to flock to Houston, Texas for Super Bowl LI, but here at CGS we have been in Super Bowl mode since September. 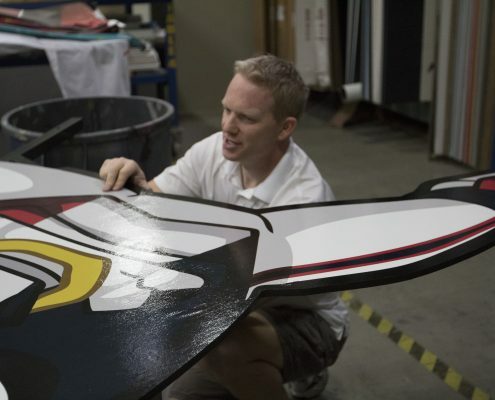 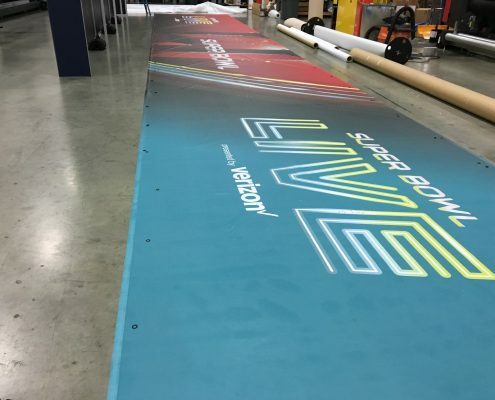 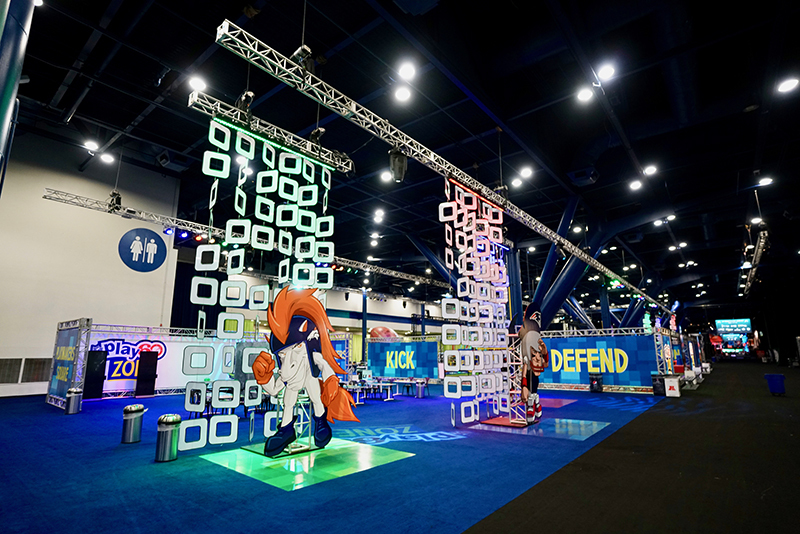 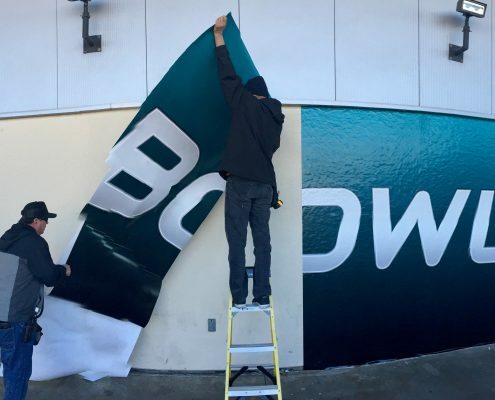 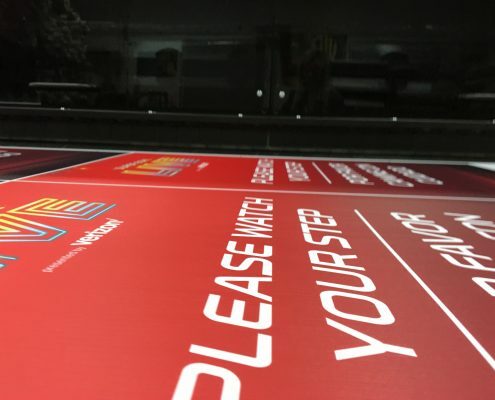 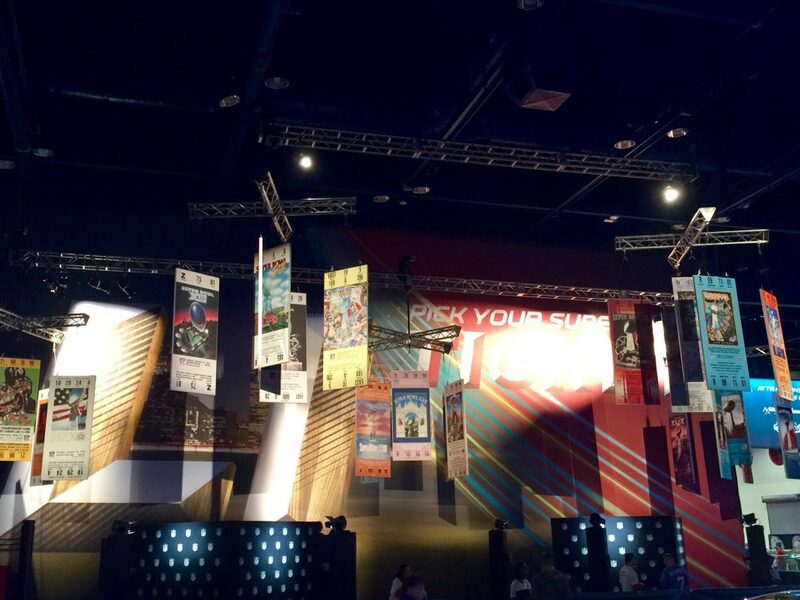 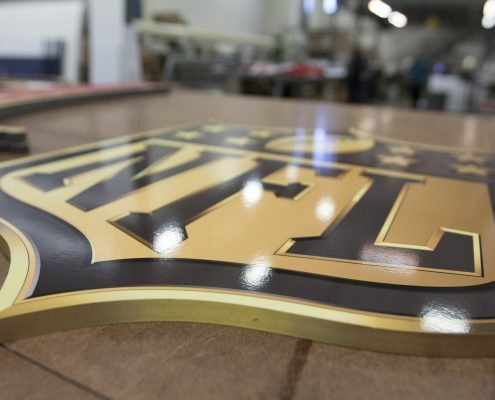 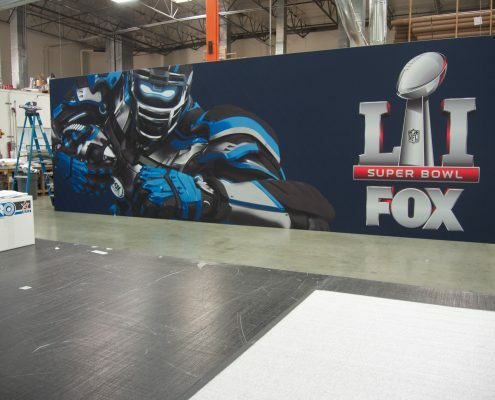 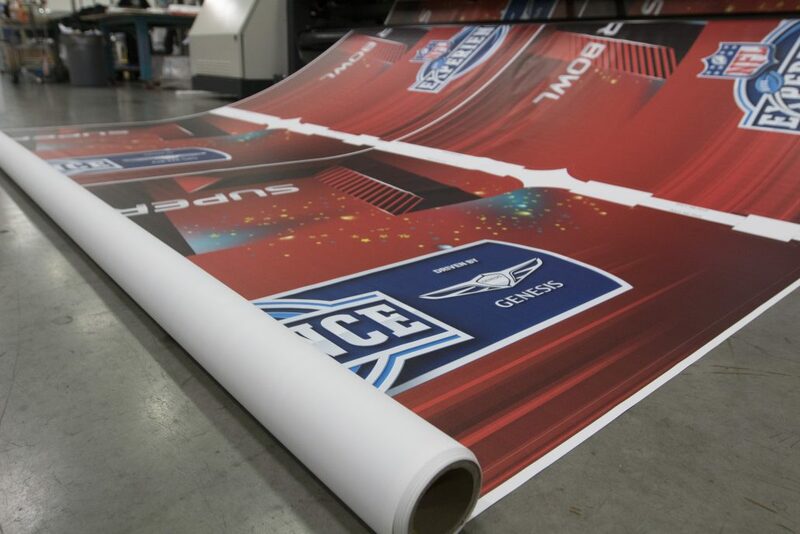 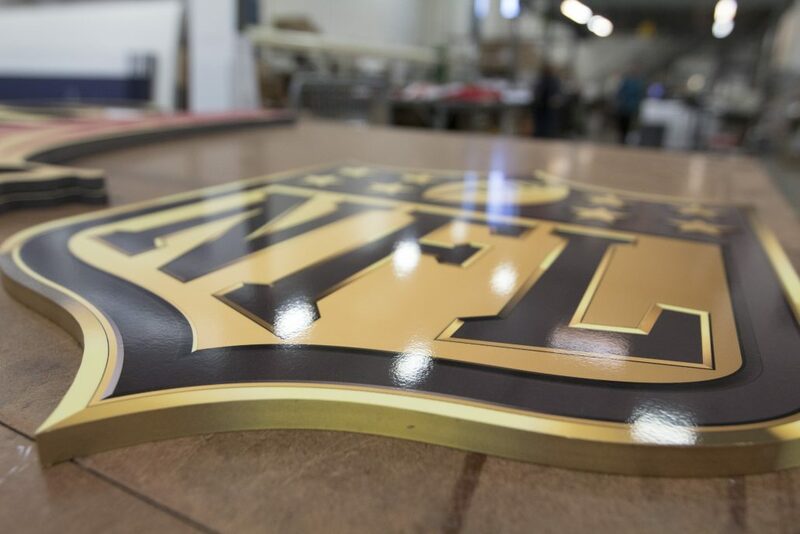 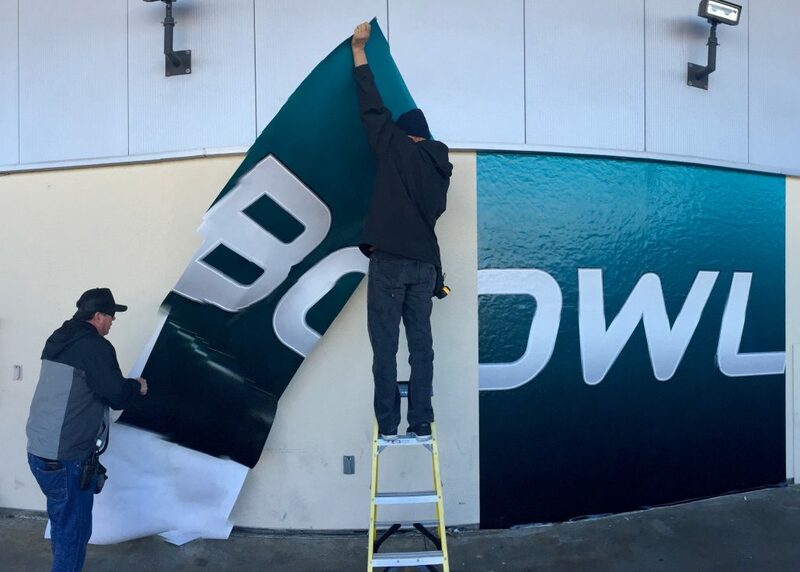 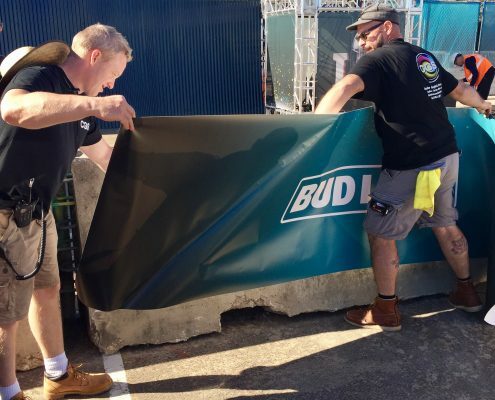 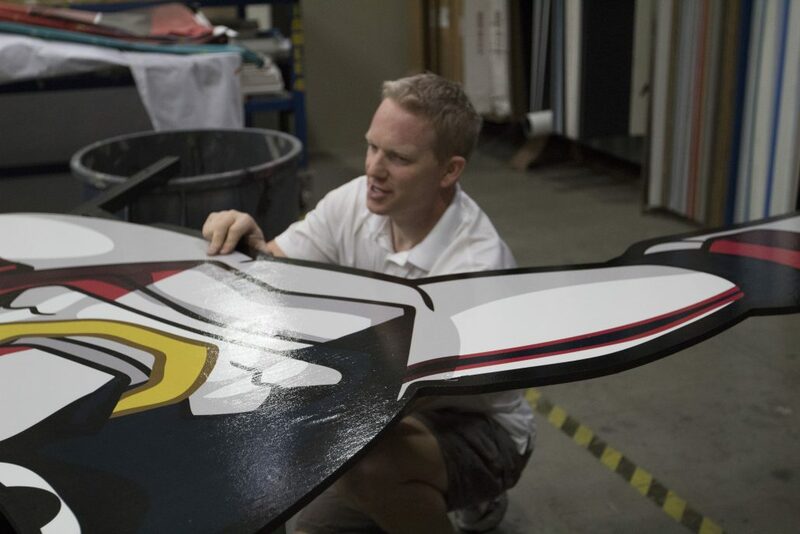 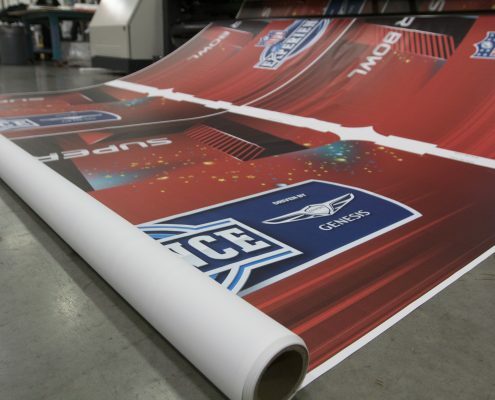 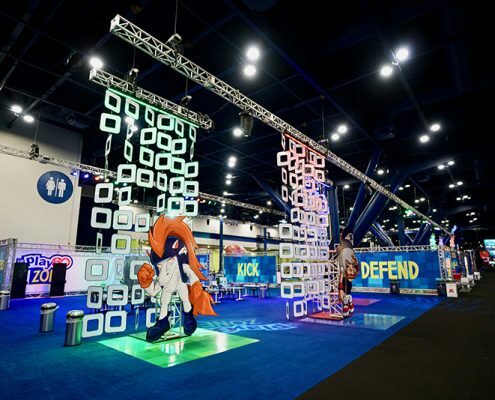 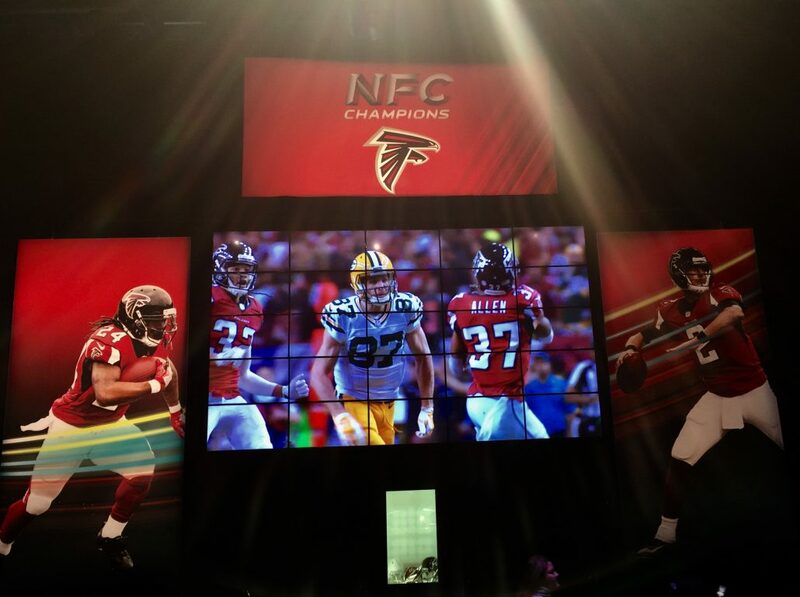 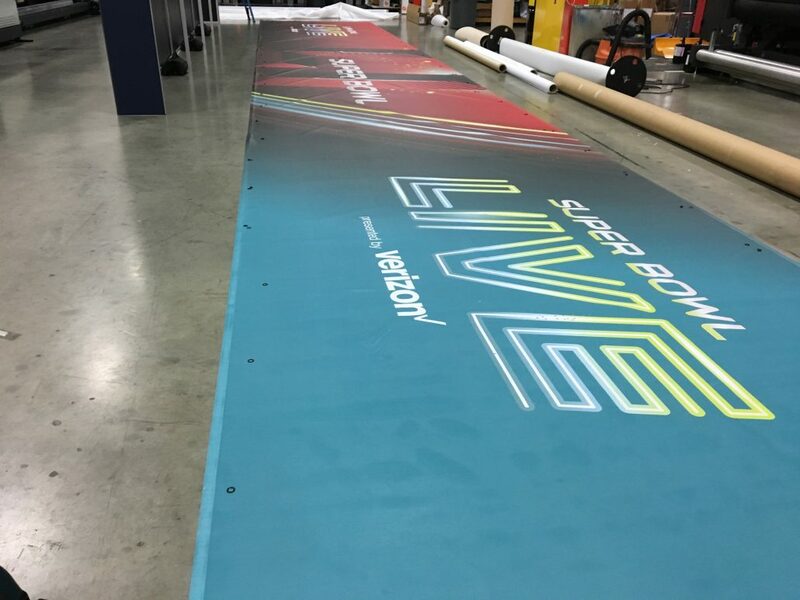 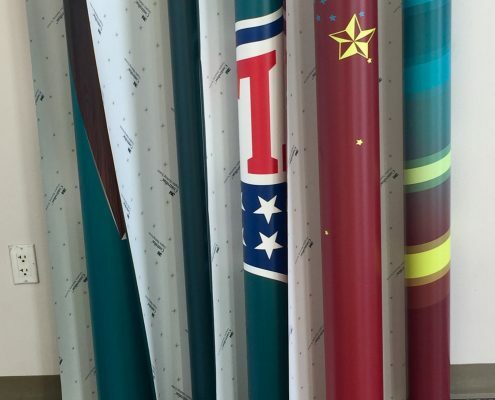 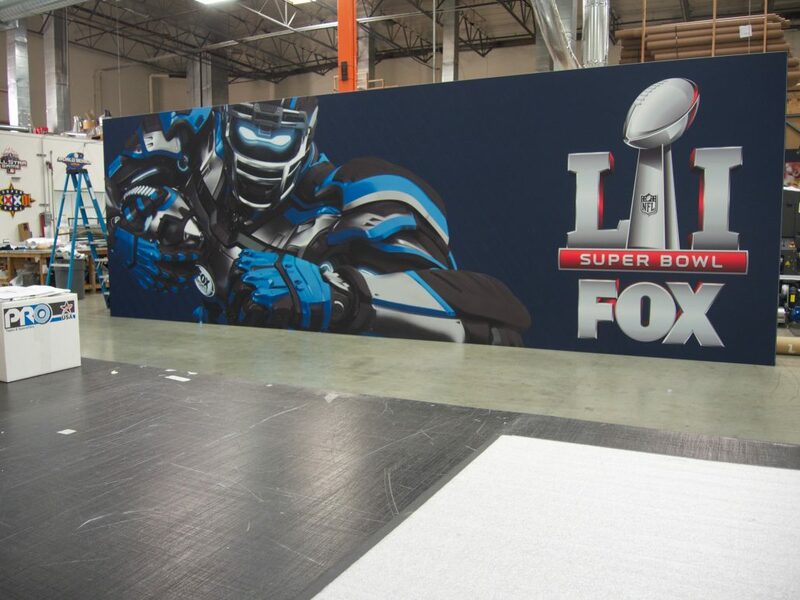 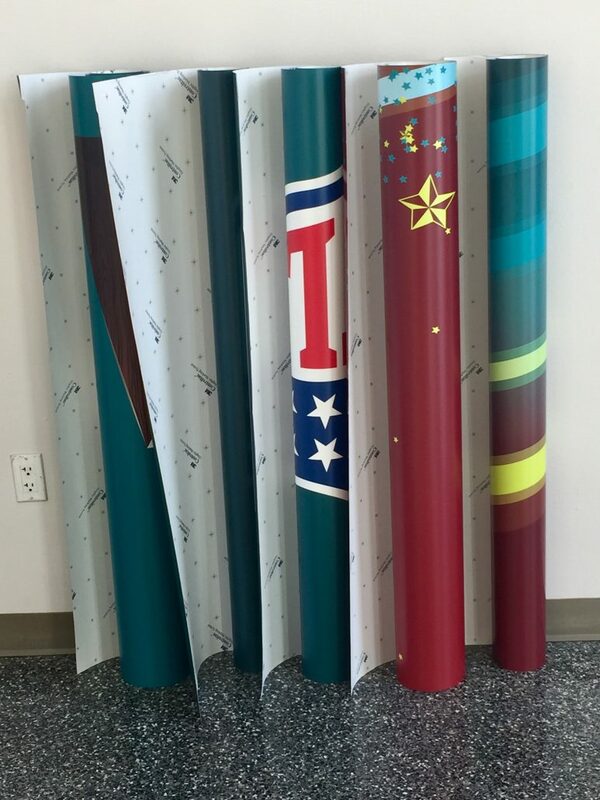 For twenty eight years running, Creative Graphic Services has been an integral part of creating the exciting atmosphere that makes up The NFL Experience, Super Bowl Live, Game Day Fan Plaza, and Tailgate Party, and this year was no exception. 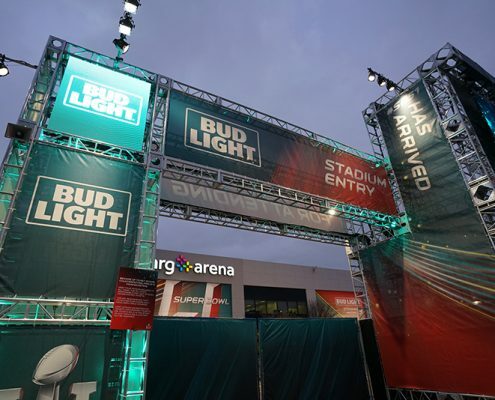 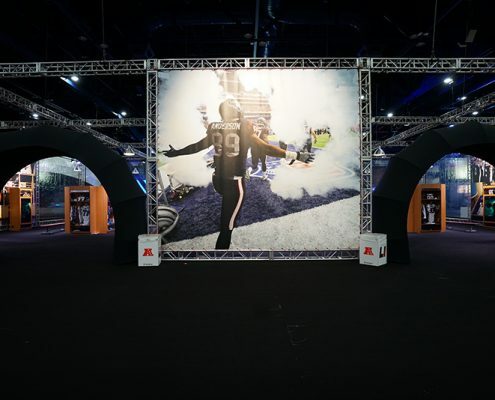 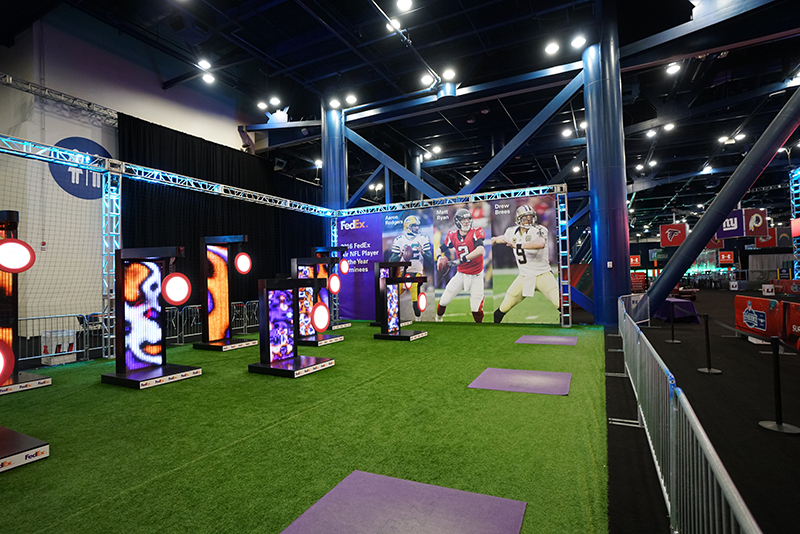 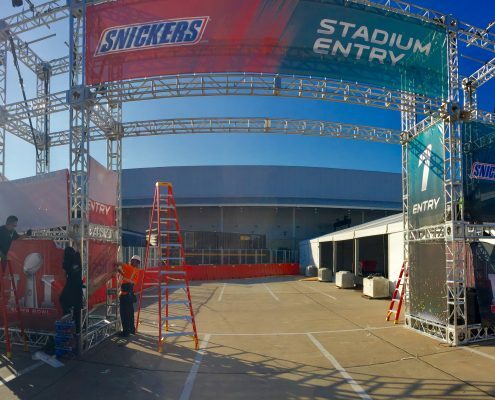 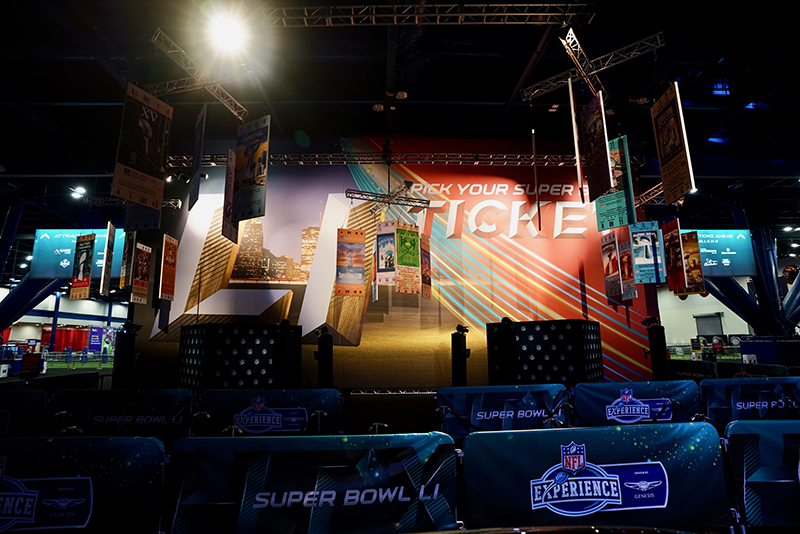 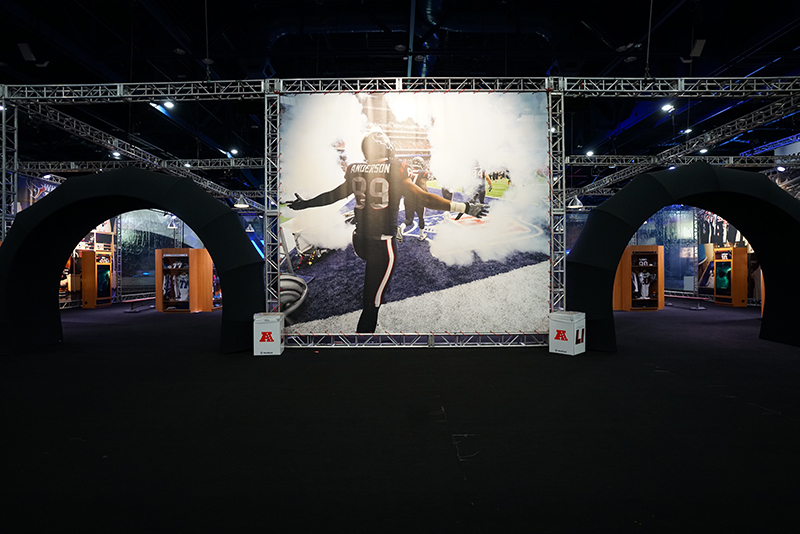 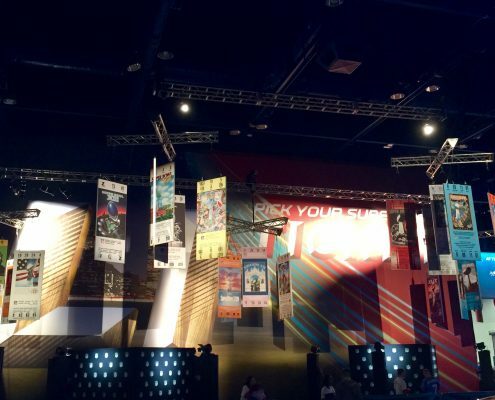 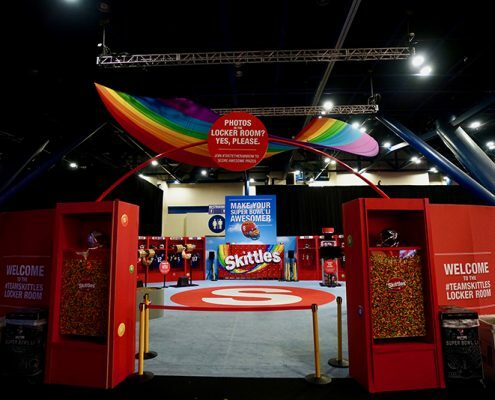 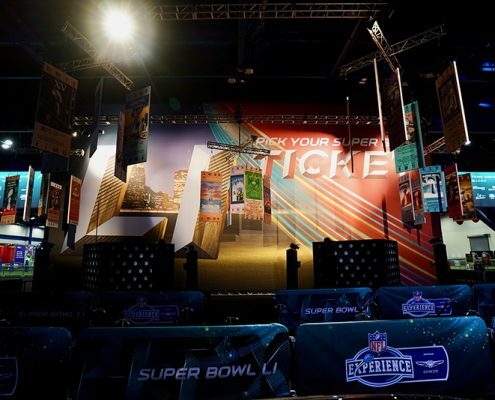 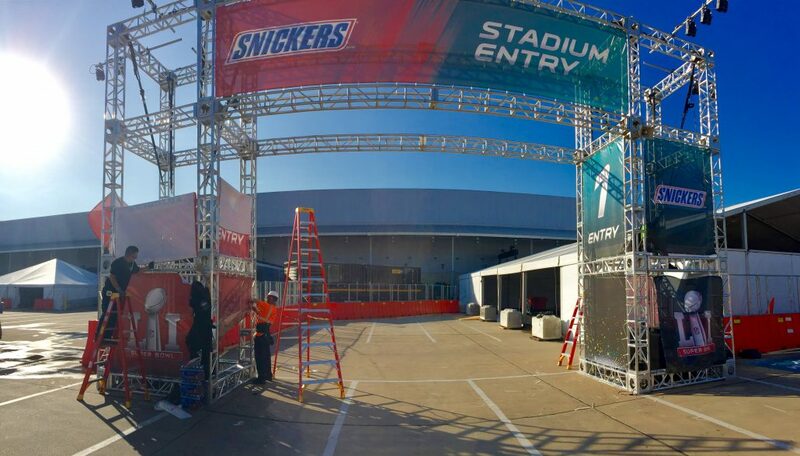 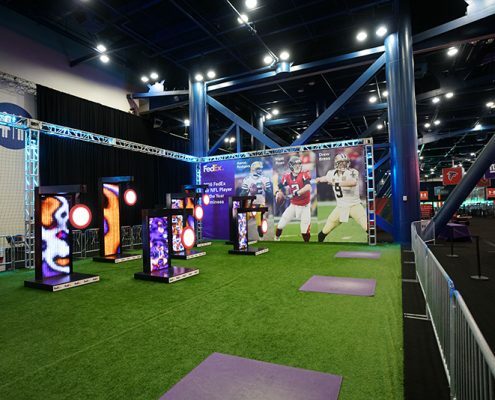 The immersive, fan-friendly Super Bowl experience grows each year with new activation’s hungry to be visually beautified by CGS and our graphic expertise. 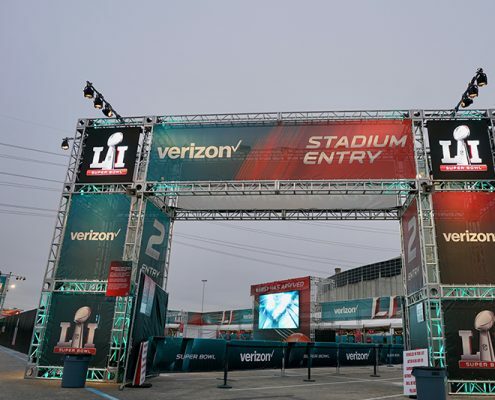 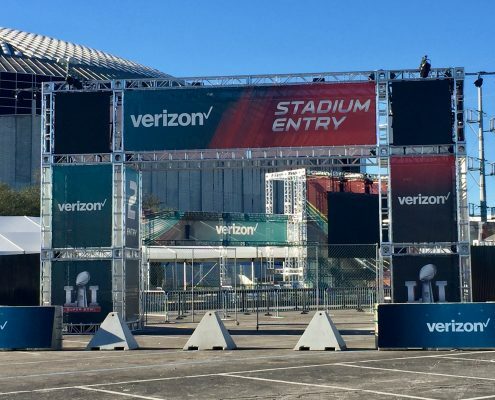 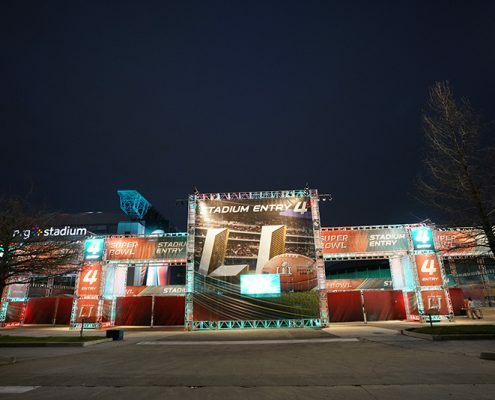 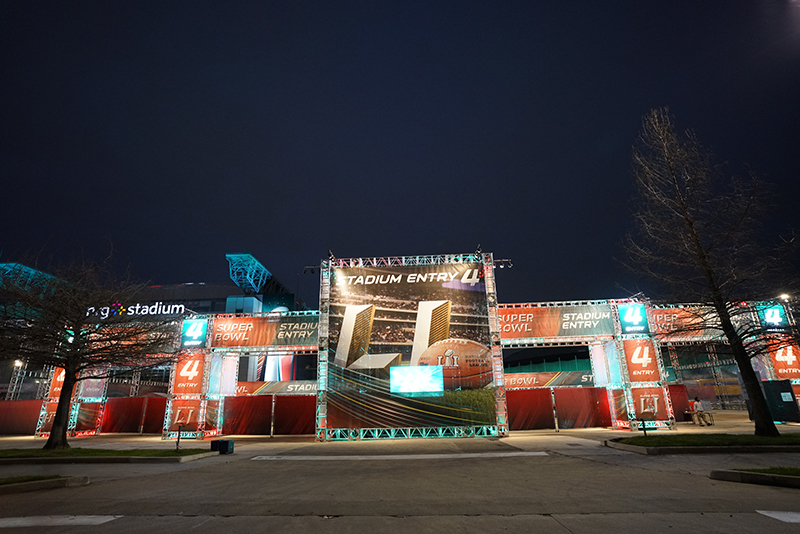 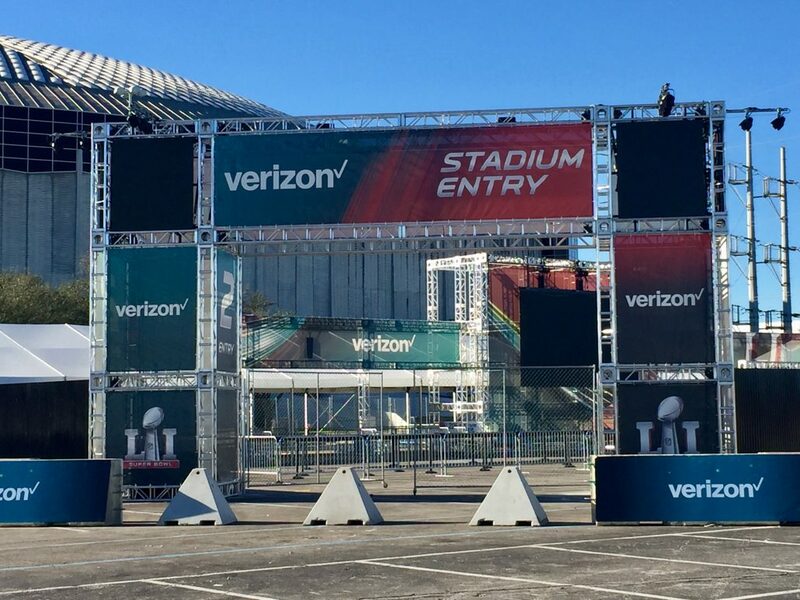 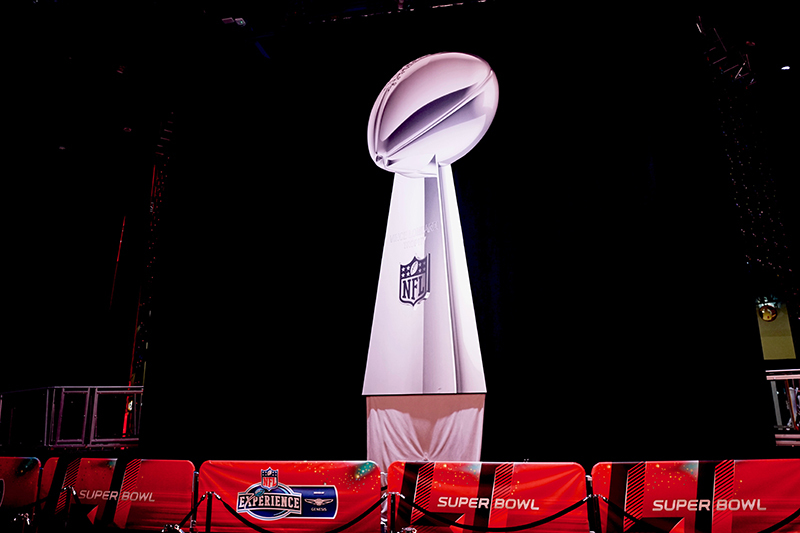 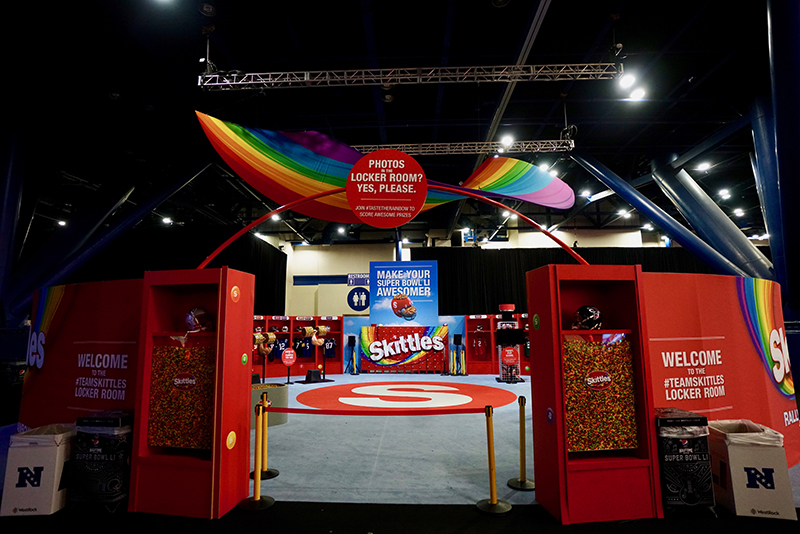 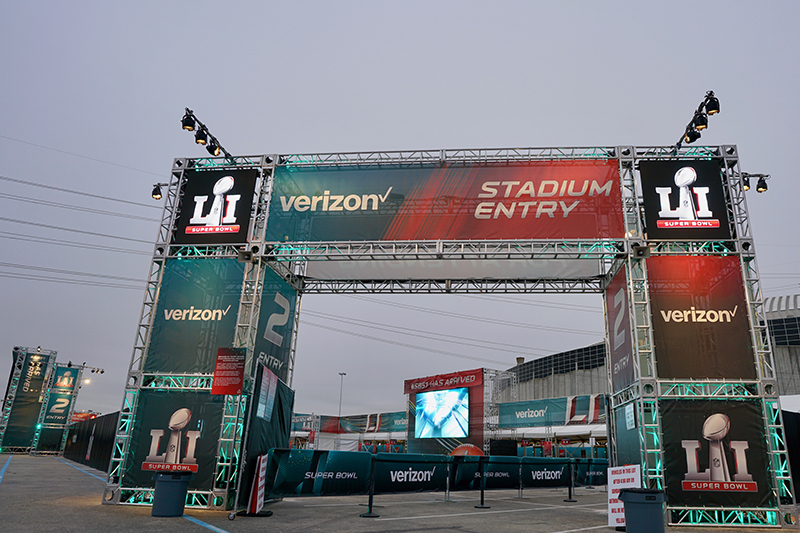 This year, we added 6 Entry Plazas to our expansive collection of Super Bowl LI activation’s, which will be seen by the nearly 80,000 attendees as well as television audiences all over the world. 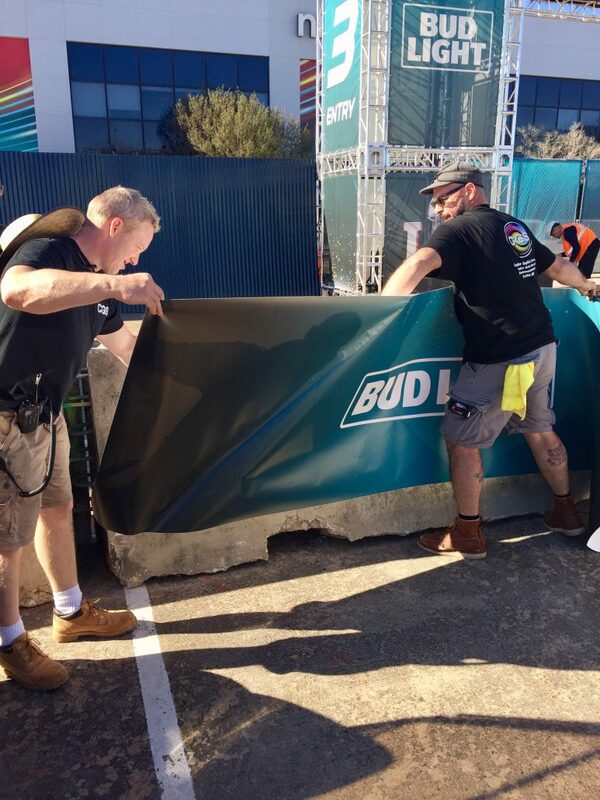 We are beyond proud of our fantastic team of employees who all put in 110% effort every day for months to ensure that this event goes off without a hitch every year! 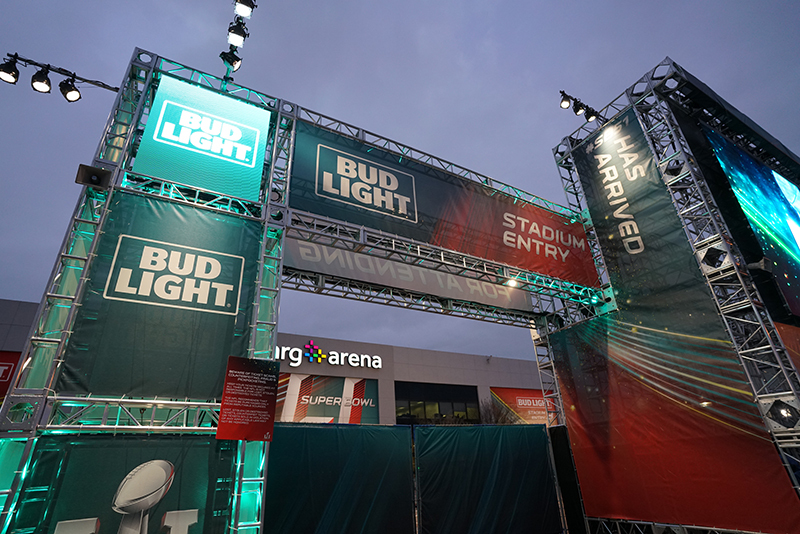 Game day is the culmination of a week packed with concerts, parties, and activations and CGS is proud to say we played a part. 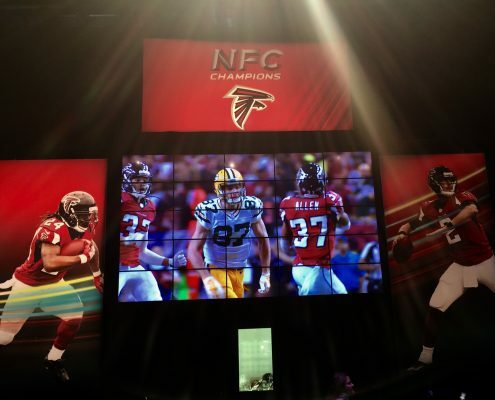 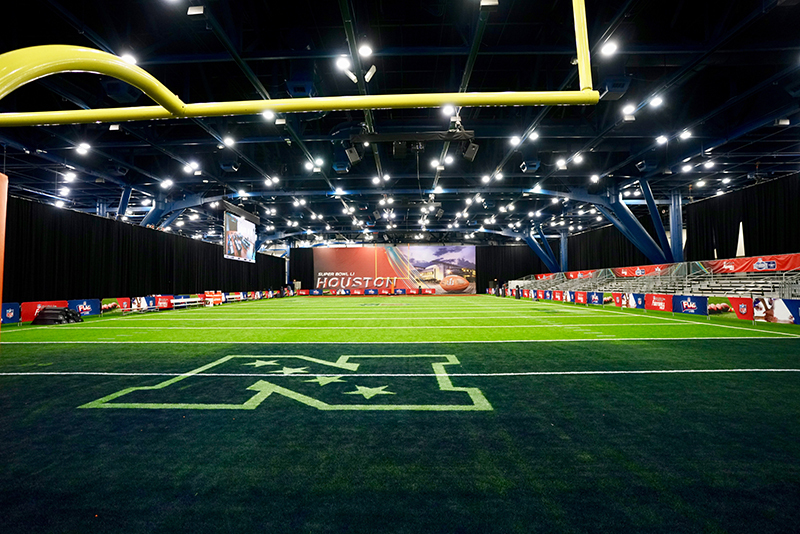 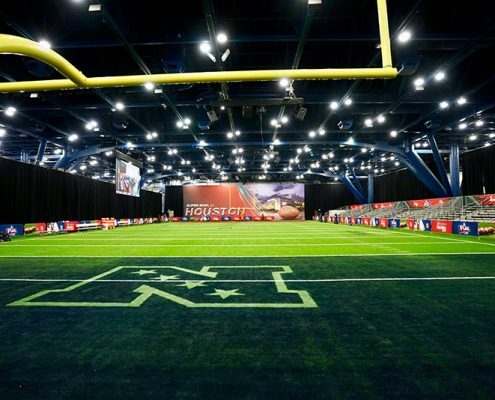 Experience the NFL and Super Bowl with us, and visit one of the beautifully crafted fan events. 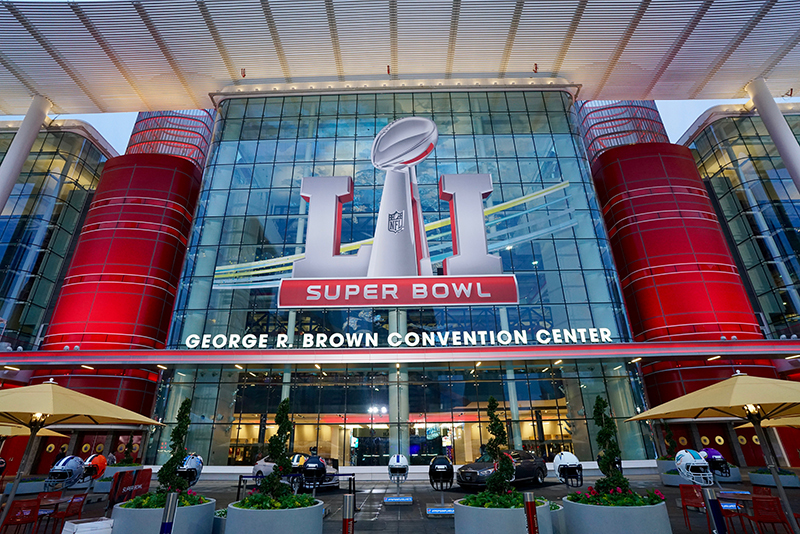 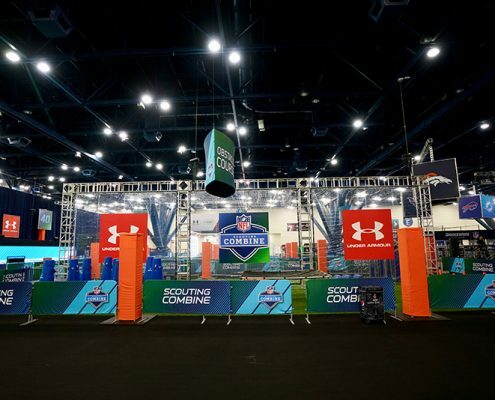 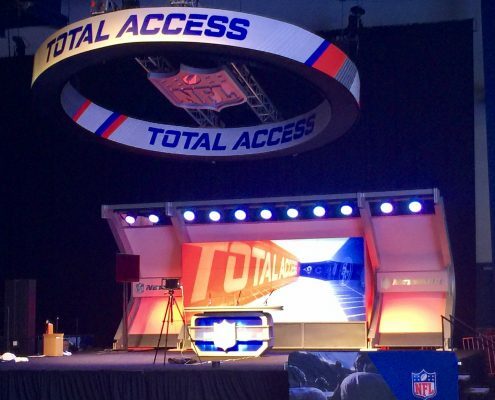 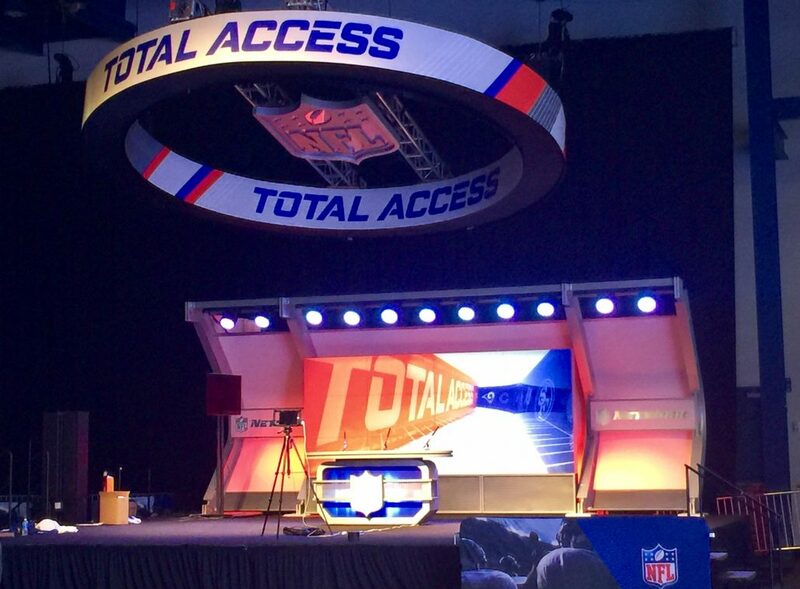 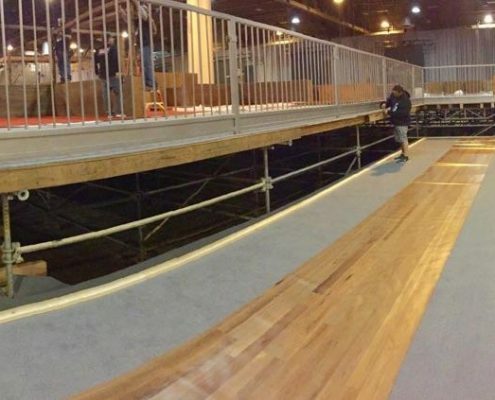 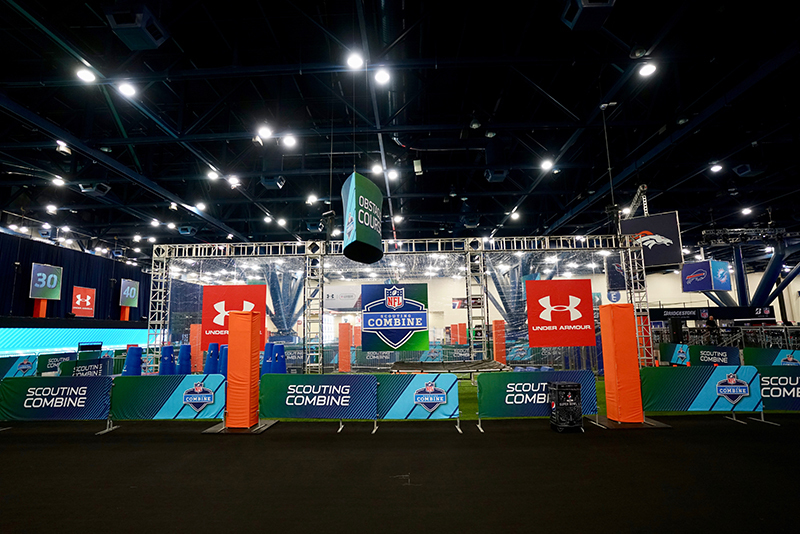 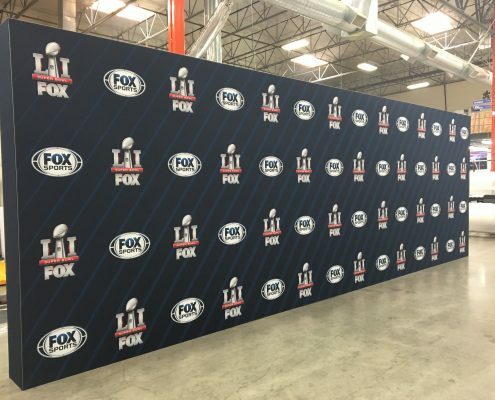 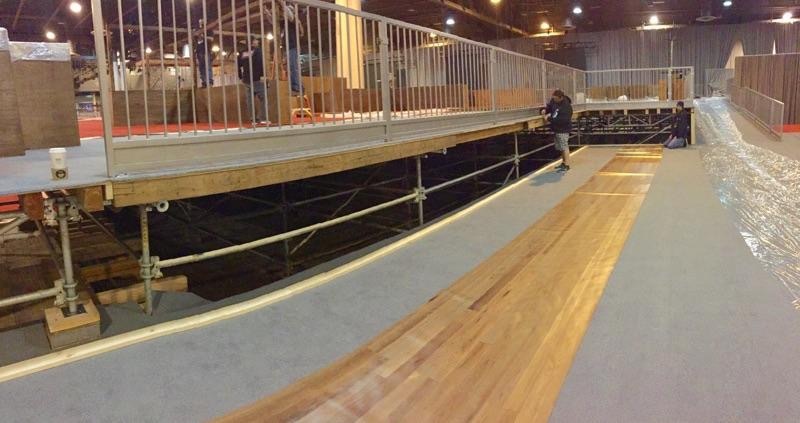 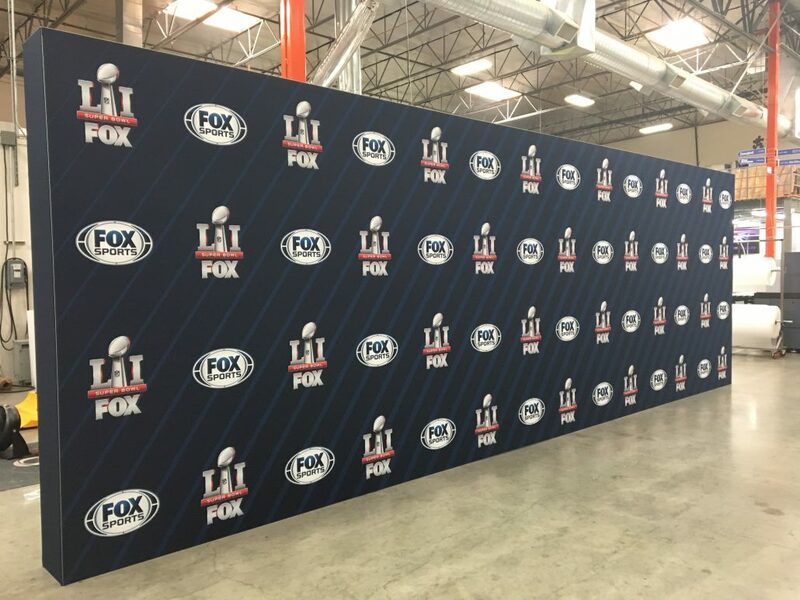 Catch CGS at; Fox – Hilton America’s, the Green Room and the Red Carpet as well as the ESPN Super Bowl Party. 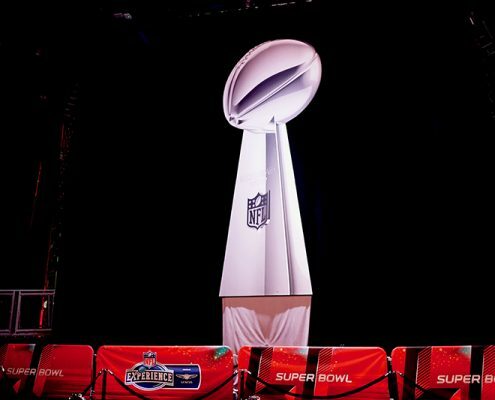 See more on Super Bowl events.